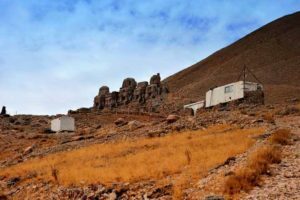 There are couple of ways to get to Mount Nemrut National Park depending on how you travel. If you like driving, you can also add some other interesting sites enroute. 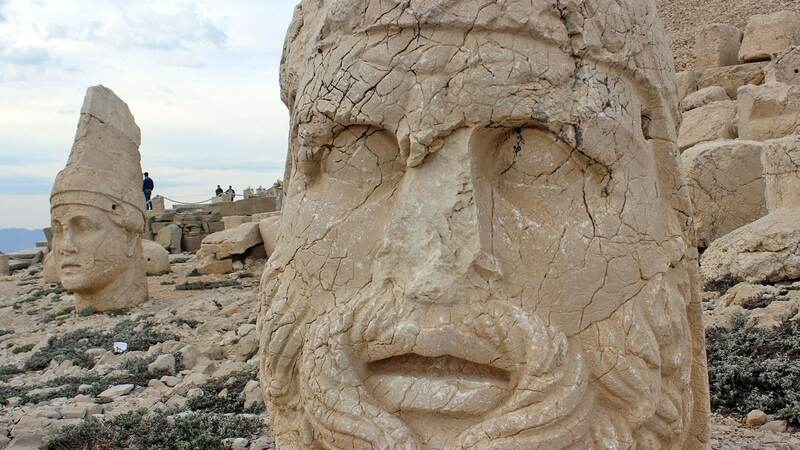 What is the distance between Adiyaman and Nemrut? 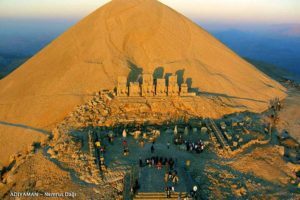 How to get to Mount Nemrut from Istanbul? Being approximately 15 hours of drive, Mt. 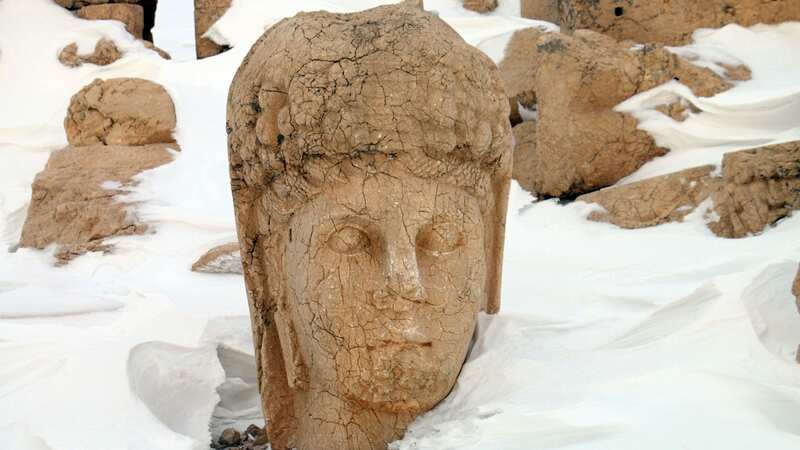 Nemrut is about 1260 km. from Istanbul. Except for the low season, namely winter months, there are mostly two direct flights available of Turkish Airlines from Istanbul Ataturk Airport to Adiyaman Airport. 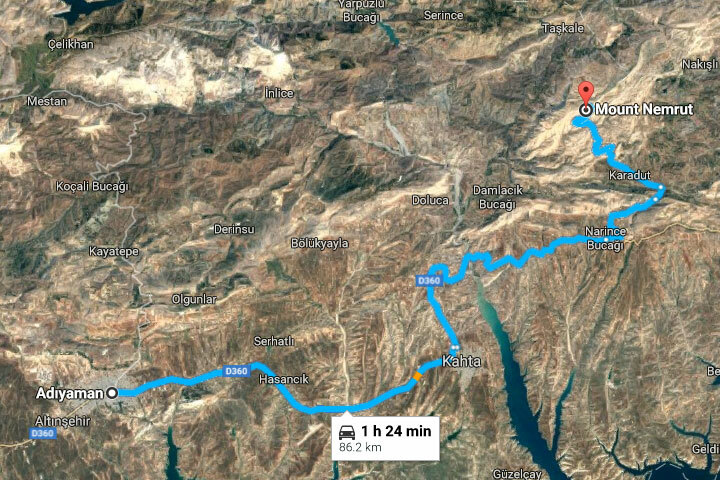 From the airport, it is about an hour ride to the first visit of Karakus Tomb, then Cendere Bridge, Arsemeia and finally to the parking lot for a break before the walk up to the peak. If you can catch the afternoon flight, you will be able to make it for the sunset on time. 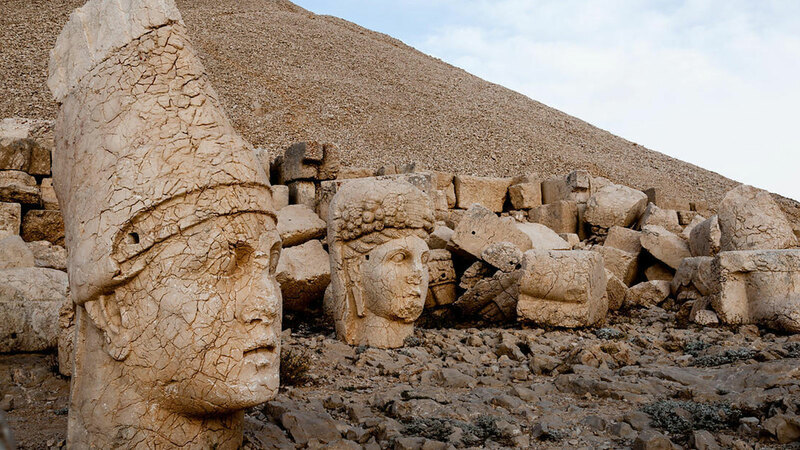 How to get to Mount Nemrut from Ankara? 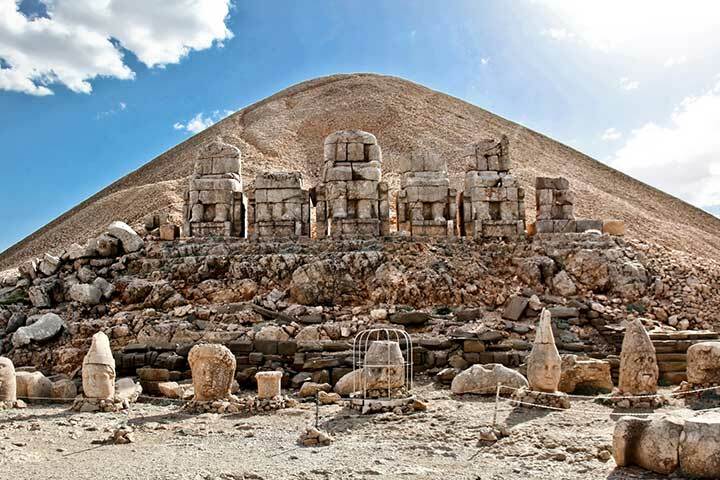 If you like to drive in the night, you can follow the route of Kahramanmaras to take about 12 hours of drive to get to Nemrut. 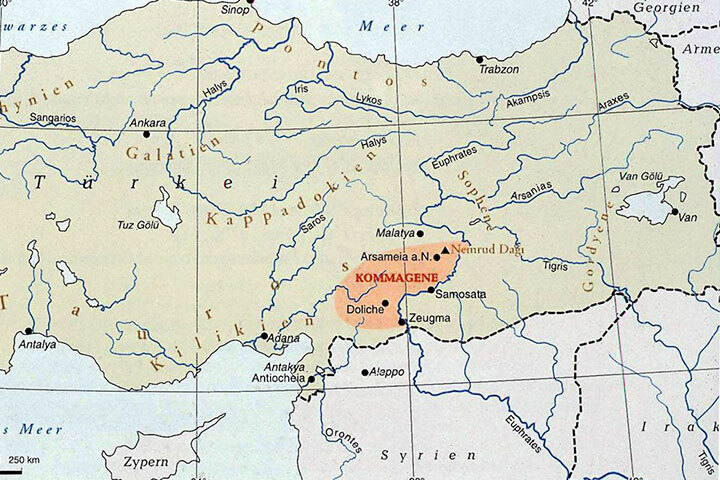 However, the new road of Kayseri-Malatya would make it much easier for you for a comfort ride if this is especially your first time. For both options, the recommended time is about 12 hours. So, you need to consider the sunset or sunrise time you would like to see before leaving Ankara. 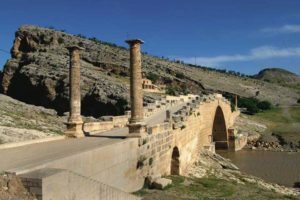 If you have enough time, you can also follow the route by using the paid road of Gaziantep, Sanliurfa and overnight in Kahta to visit the site for sunrise the next morning. 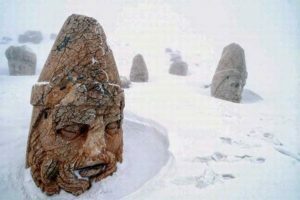 How to get to Mount Nemrut from Kahta? 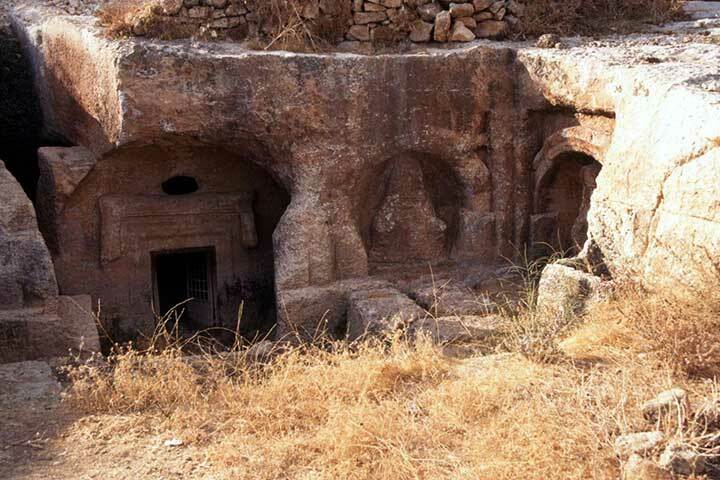 After getting to Adiyaman, it is another 45 minutes drive to Kahta. 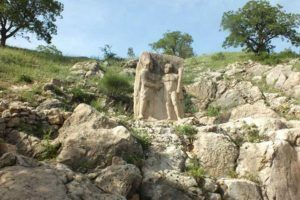 Depending on your transportation choice, it is highly recommended to use the local minibuses to get to Nemrut unless you would like to ride your 4×4 wheels. However, remember that it is full of turns and ascenting. So, if you have been driving for a long time, it is better to let the local buses drive for you at a reasonable cost. The professional drivers of these local buses can get there in 1 hour to 1,5 hour of time. 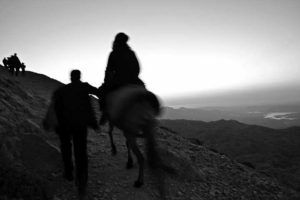 For sunset visits, you will be visiting the Karakus Tomb, Cendere Bridge and Arsameia before getting to the car park for a quick rest and then give yourself 20 to 30 minutes slow walk to get to the peak.